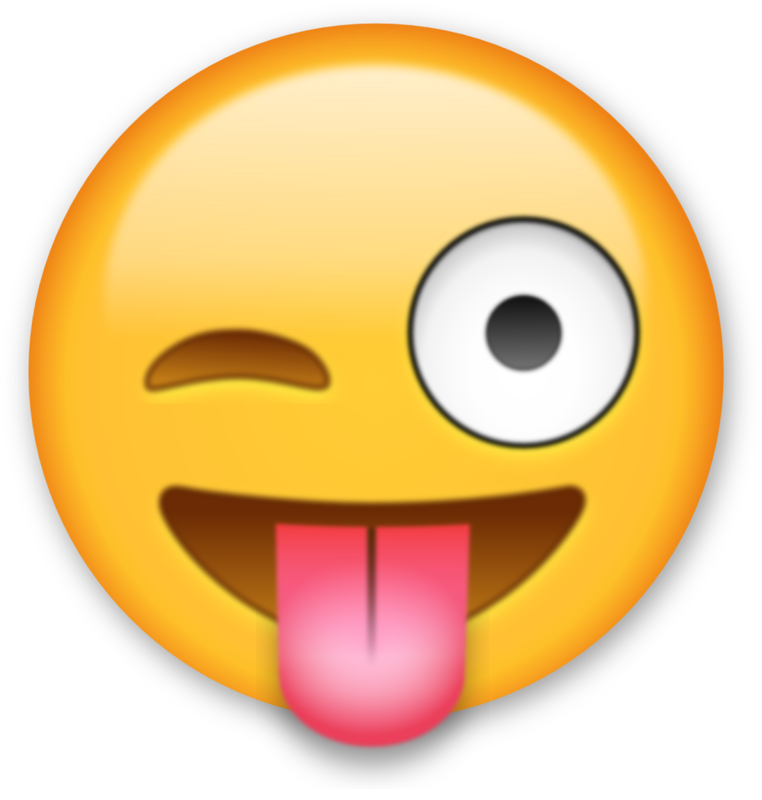 Celebrating World Emoji Day - Really...anything to write home about? 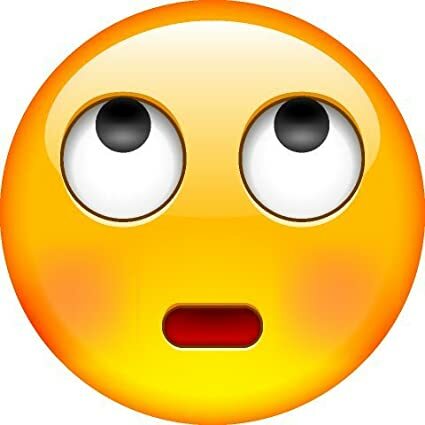 I still haven’t gotten over the fact there’s such a thing as World Emoji Day. The internet says it’s ‘a day to celebrate the tiny images on our phones that have transformed the way people chat online’. While we are it, shall we please commission a ‘world alphabet day? Anyway...there’s no better time to reflect how helpful these little animes have been to the human race. People who are handicapped regarding vocabulary find solace in them (even though they will argue that typing actual sentences it tedious sometimes). Imagine someone texts another person a piece of information that makes them pretty excited, instead of typing an entire sentence, they’d rather use laughter emojis or the cat wheels. Point is still carried across even when he/she did not type any words. Emojis have also made us quite polite. ‘Go to hells’ have been replaced with slight smiling emojis. ‘And so whats’ have been replaced with shrugging emojis. For those who find themselves in situations that warrant the use of those words that make the devil cringe, the angry emoji with &$!#% does it. Free advice; if you say I love you to someone, and the fellow responds with a kiss blowing emoji, or any other love emoji without actually typing the words, maybe you should call yourself and say ‘self! you need to start thinking again’. I mean how long does it take to type ‘I love you too’. This is where I would add the ‘rolling my eyes’. One thing I still struggle to fathom also is the fact that people type 50 laughter emojis at a time when their faces are as straight as a ruling edge. People cry in emoji when they’re actually smiling. People flip their hair when they actually have no hair. Maybe emojis help people practice the definition of faith in the bible as ‘the evidence of things not seen’. On a more serious note, I believe all in all, those little cute emoticons have made our conversations more exciting. I do agree that sometimes they express our feelings and thoughts much better than we would express in words. I do agree that they project a certain level of cuteness that makes texting fun. It’s important to point out the fact that some Ghanaians have their own interpretations, as they must think the emojis were created by a typical Ghanaian by name Nana Sei Agyeman Tweretwie III. All in all, celebrating a World Emoji Day isn’t farfetched.